Life best survives at nicely intermediate conditions—not too hot, not too cold; not too big, not too small—just right. Many interesting complications occur in the middle. Our research group thus focus somewhere between the very small and very large—on the colloidal regime. 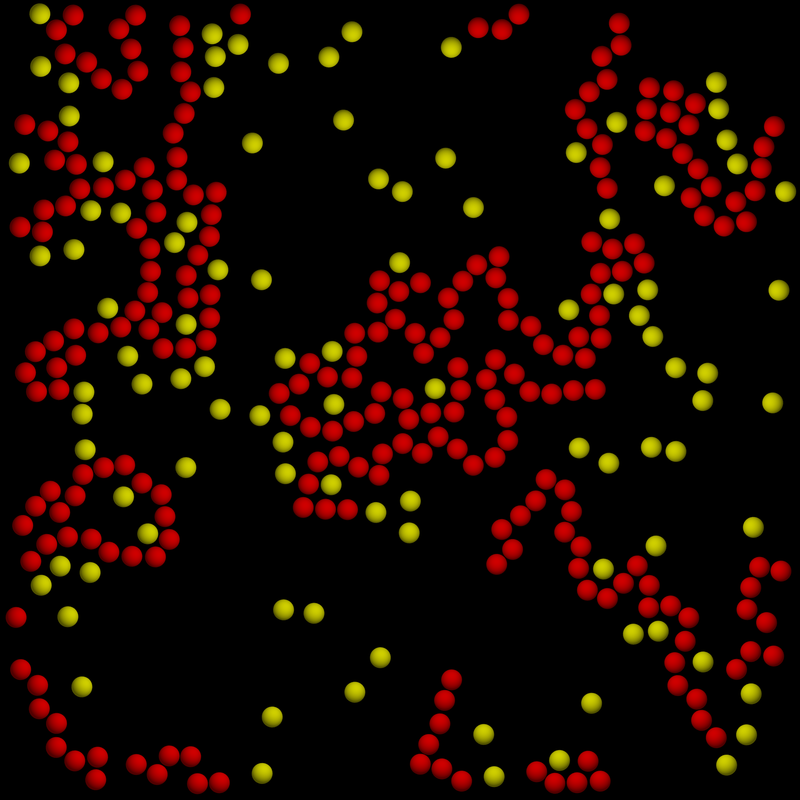 Here we find particles large enough in comparison to the surrounding fluid molecules that they ‘see’ the fluid as a continuum, yet are still small enough to sustain appreciable Brownian motion due to collisions with the aforementioned molecules. 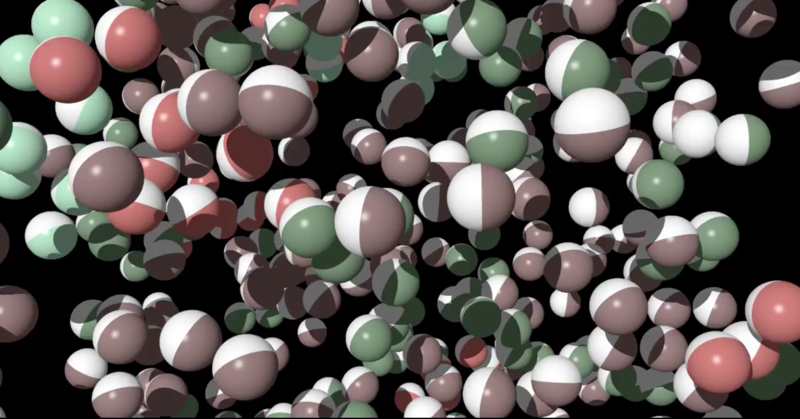 At their ‘simplest’ level, colloidal particles play an important role in applications such as ceramics, foods, paints, and photonic materials.